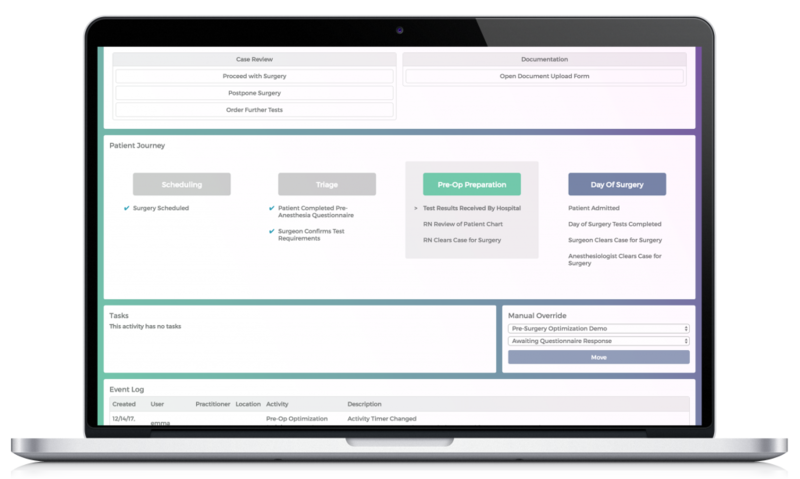 Lumeon’s Care Pathway Management (CPM) platform is not designed to be a ‘rip and replace’ system but sits above your existing software as the main ‘orchestrator’ of care delivery. Enabling bi-directional flow of information allows the platform to present, instruct and act upon data exchanged with a wide range of software that can plugged into your care pathways. Lumeon interacts with external systems through its unique rule-based pathway engine. Supporting this, a flexible integration layer has the ability to integrate data from one or multiple EMRs, EHRs, clinical diagnostic systems and revenue assurance software etc., using HL7 feeds. The platform also hosts an API framework that is compatible with the latest FHIR standards. Lumeon integrates with a range of industry-leading clinical and administrative systems. inside all commonly used EHRs.